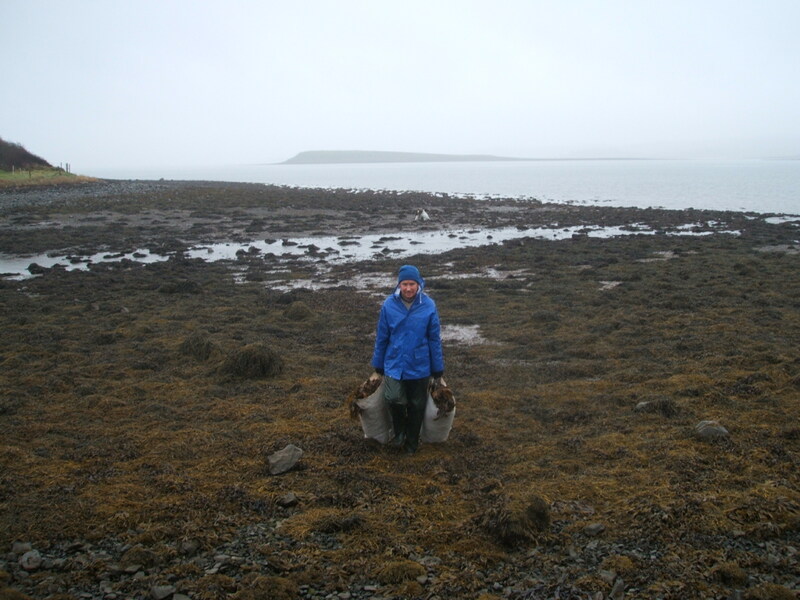 Seaweed is an amazing plant which is a fully renewable resource, if treated correctly. The popularity of seaweed has increased over recent years as people discover the amazing source of minerals, vitamins and trace elements that it contains. The benefits to health and wellbeing have been widely publicised and as such the plant is becoming increasingly in demand. Biodiversity is the variety of all living things. Seaweeds are primary producers which form the basis of many food chains and play an important role in marine and coastal ecosystems. 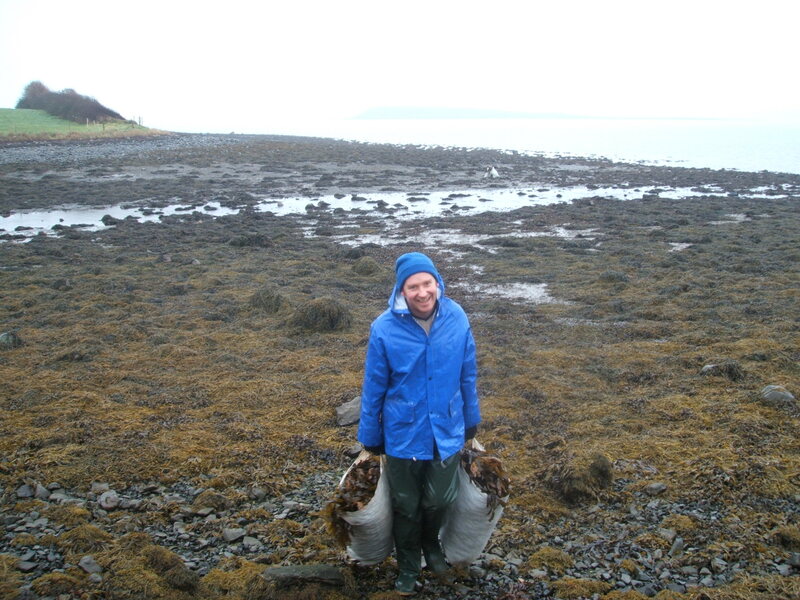 Living seaweed acts as an important habitat for marine and coastal species and can provide spawning and nursery grounds for many marine species. All of this means that we must treat it with the respect it deserves. SOAK Seaweed Baths harvests it's seaweed along the South Down coastline. It is harvested on foot and by hand. The holdfast (the root) usually grows on rocks. SOAKs policy is to cut the plant leaving around 25% of the plant intact and NEVER removing the holdfast. SOAK also observes a non strip harvesting policy. 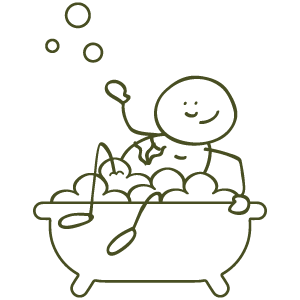 This means that we only ever harvest a maximum of 75% of the total biomass from any particualr area. 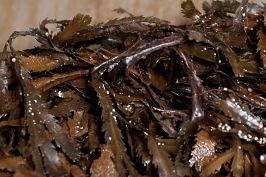 This allows the seaweed to pollunate and prosper! 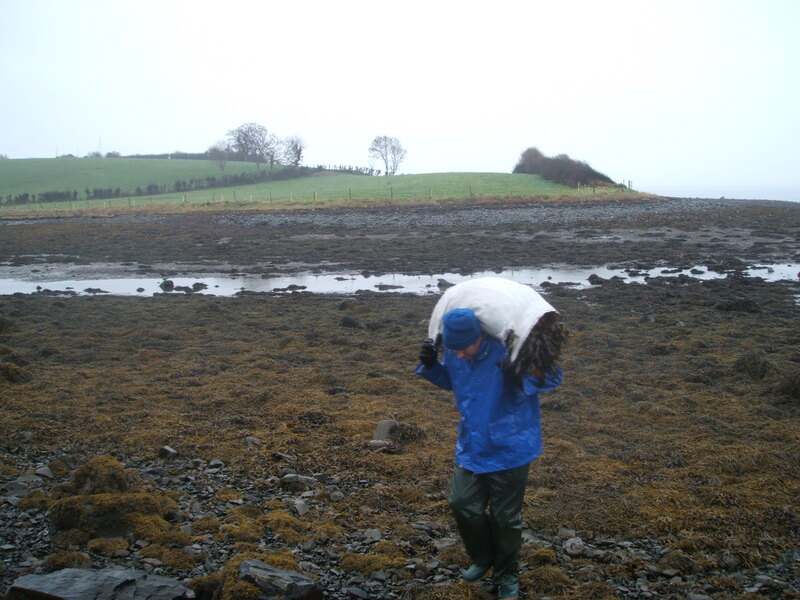 Once the seaweed harvested for SOAK Seaweed Baths has been used in the seaweed bath, is then passed on to a local farmer who uses it as fertiliser.